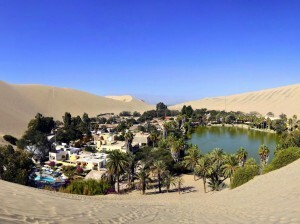 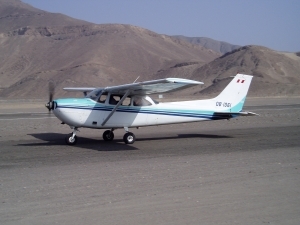 Here we give you options to discouver Paracas – Ica and Huacachina. 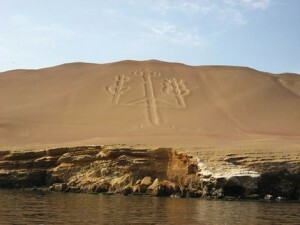 Paracas is about 4 h drive from Lima. 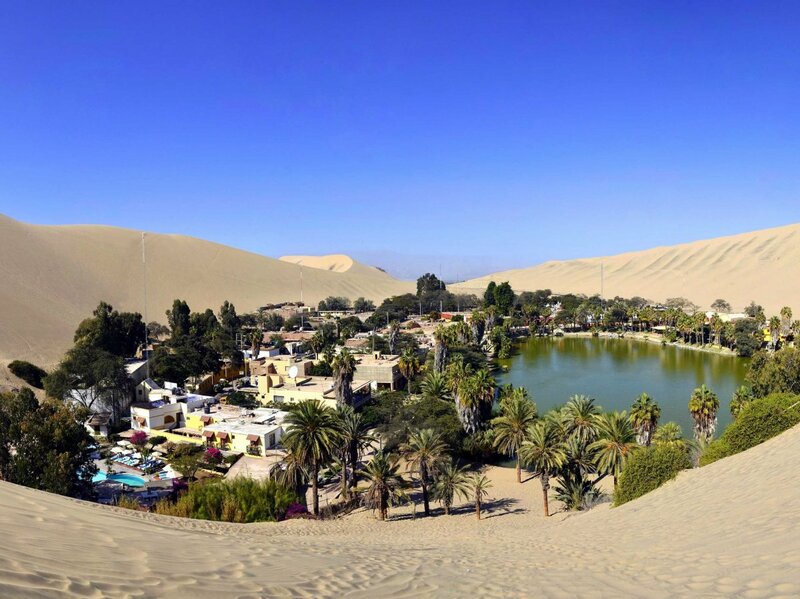 The temperature is higher than Lima. 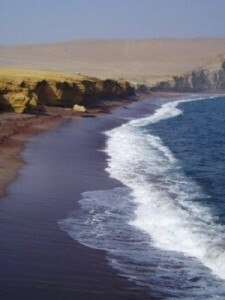 Paracas is a perfect place to relax in a hotel with zwimming pool close to the beach. 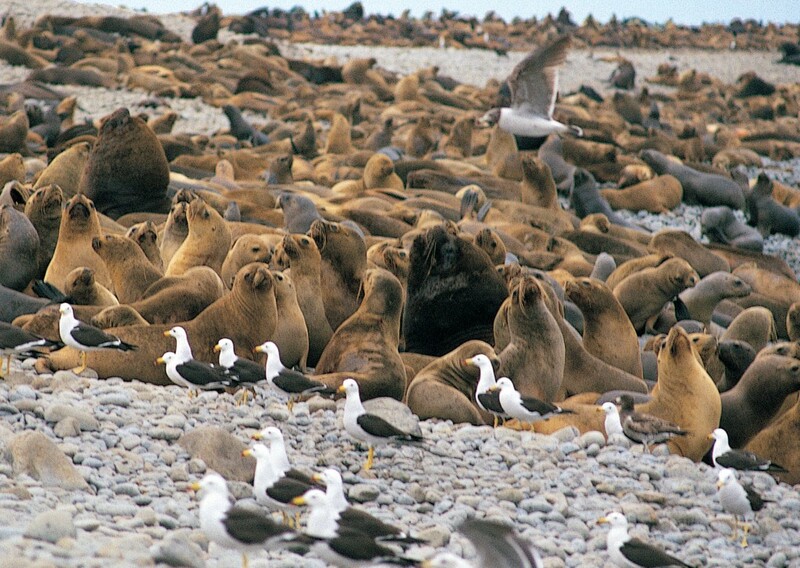 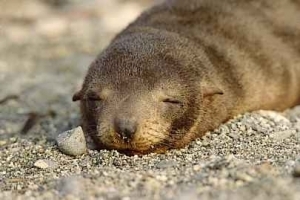 When you are in Paracas you can visit the amazing ballestas islands and the Paracas reserve. 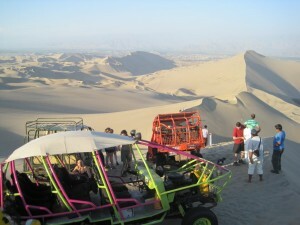 You also can visit the sand buggys tour in the sand dunes of Huacachina. 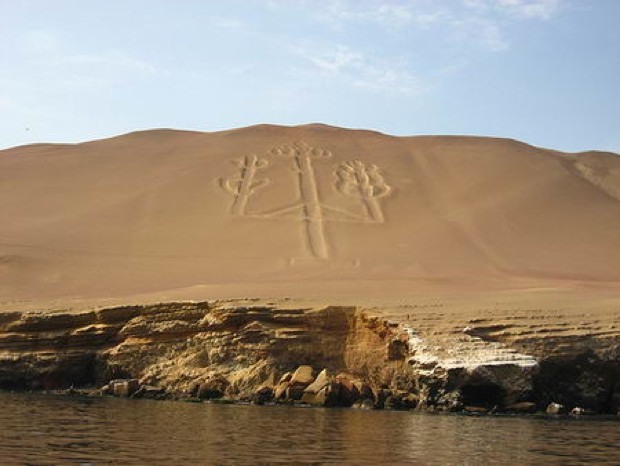 When you reserve, it’s important to indicate clear the letter in front of the Paracas tour, so we know what tour you prefer.